The New Horizons Program began in 1991 at the Eastman School of Music in Rochester, NY under the guidance of Roy Ernst, now Professor Emeritus from that school. Since that time, the idea has been adopted throughout the U. S. and in Canada, resulting in the forming of more than 200 organizations. While New Horizons was designed in particular for senior adults, there is no minimum or maximum age or ability required. All are welcome, especially beginners. 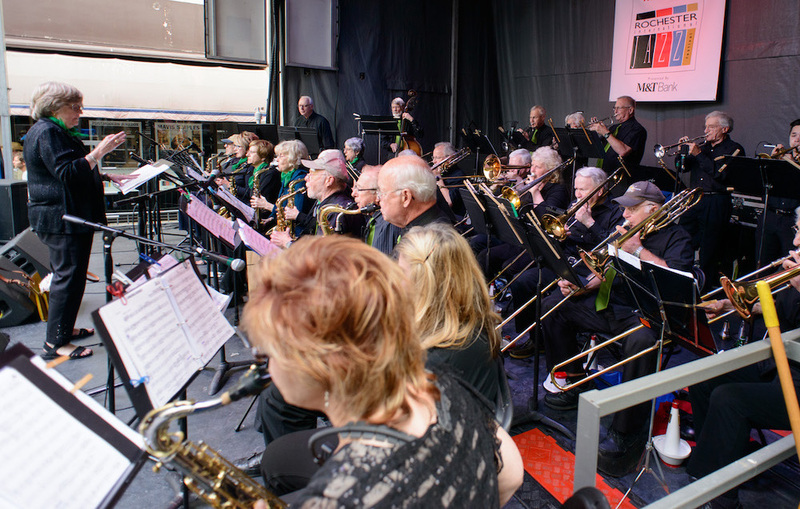 Members include those with little or no experience, those who have postponed participating in an ensemble due to career and family, and seasoned musicians. All agree that New Horizons is a community of music-makers flourishing in a non-competitive, collaborative, and supportive environment. 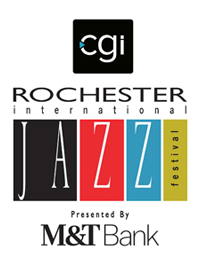 The Rochester (NY) program includes beginning, intermediate and advanced bands, a Big Band, beginning strings, full and string orchestras, a chorus, and several chamber ensembles. The Rochester program is part of the New Horizons International Music Association (NHIMA), which offers benefits that include reduced rates at music camps for individual NHIMA members. After completing a preparatory degree at Eastman, Priscilla Todd Brown studied at the Oberlin Conservatory of Music where she graduated with a degree in oboe performance. A professional oboist, Priscilla has played, toured, and recorded with the Boston Symphony, the Boston Pops, and the Bethlehem Bach Orchestra. She played with the Rochester Philharmonic Orchestra for a number of years and with many other local groups. Her Masters degree in education is from Nazareth College. Priscilla directed the bands and music program at East High School in the City of Rochester for almost twenty years, and received the Rochester Philharmonic Musicians' Award for Outstanding Music Educators (Instrumental Music - Band) in 2002. She is delighted to continue conducting with the New Horizons Band.